Playbooks based cyber security Incident Response learning and assessment solutions for government, enterprise, and academic organizations. Focus is on foundations, thinking, approach and continuous practise to fight adversary. 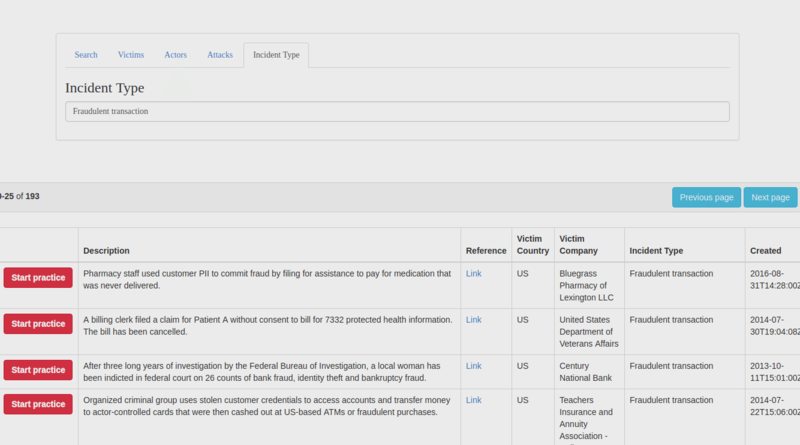 Needle365.com - Search adversary scenarios, get IoCs and PRACTISE. Planned IR skill development. Training of responders on incidents focused on domain (eg healthcare). Scenario taken from VerisDB and Flexible IR curated list. Managers can do current team evaluation and plan actions. Use of Mitre Att&ck Matrix to identify gaps that need to be practised. Create scenarios and practise continuously. Below is an use case of how a scenario is searched, simulated and handled. 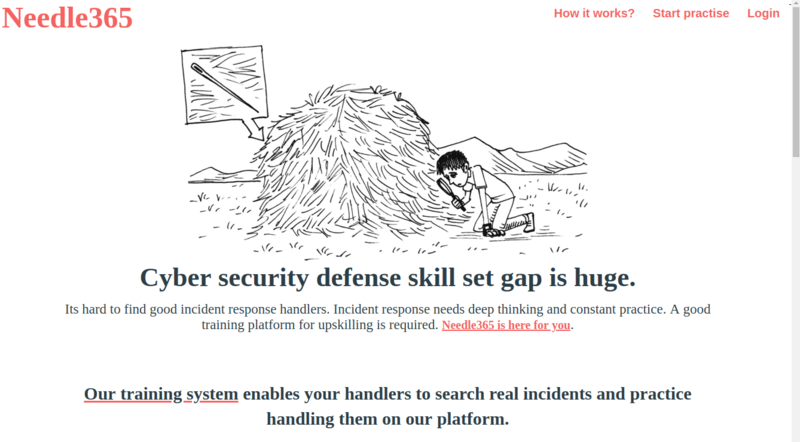 A exclusive search engine for real cyber incidents. Basic search criteria. Eg - Stolen Laptops, DDoS etc. 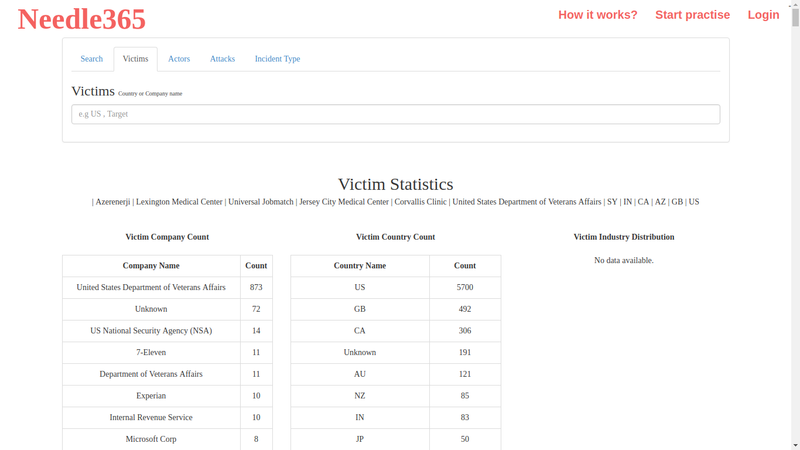 Advanced search for based on victims, attacks, actors etc. Search based on type of Incidents - Defacement, hardware tamper etc. Search results - Select interesting cases. Select cases relevant to the organisation and having IoCs. 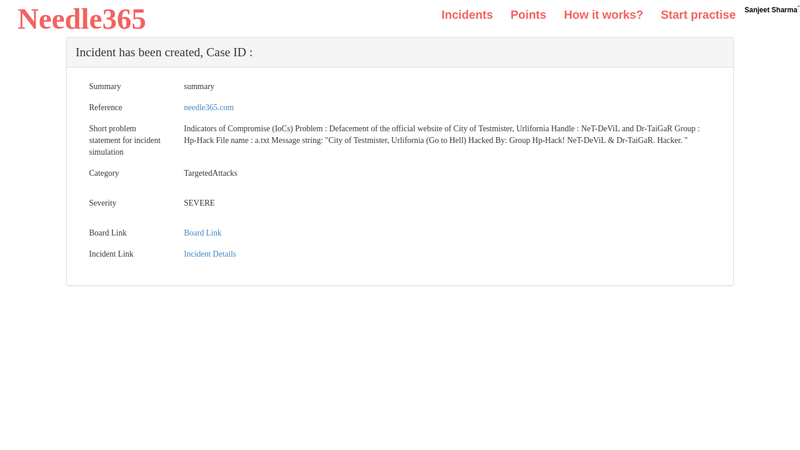 Case created with details added for full incident handling. Case and template specific board created. Confirmation screen indicating case and board link in Flexible IR platform. From here on the case is handled like actual event with IoCs for investigation. Evolving runbooks using Symbolic AI system integration. We provide understandable and easy baseline runbooks to handle incidents. 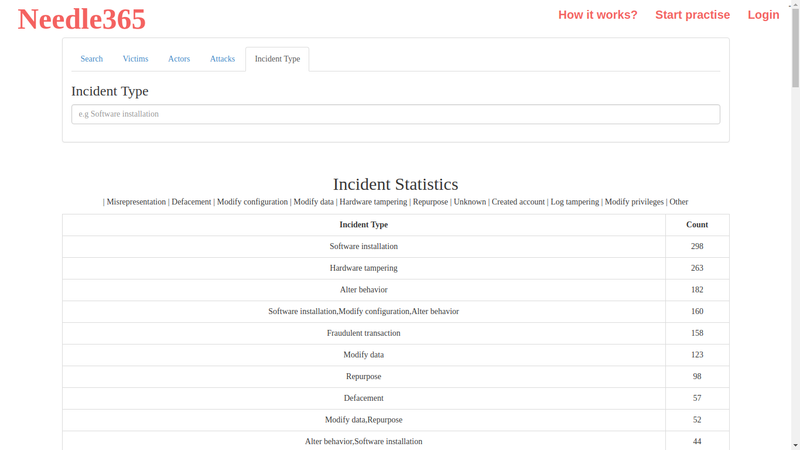 The runbooks can be customised to your specific environment and security analyst. Expert audit of runbooks. Easily coach the less experienced members of the team in threat hunting and incident response topics. Simulate adversary use cases and practise. Plan skill development for your analysts. Move towards critical 1-10-60 rule for Incident response. Per analyst skill matrix and point systems to bring in continuous motivation and planned learning. System supports basic gamification for card based games. 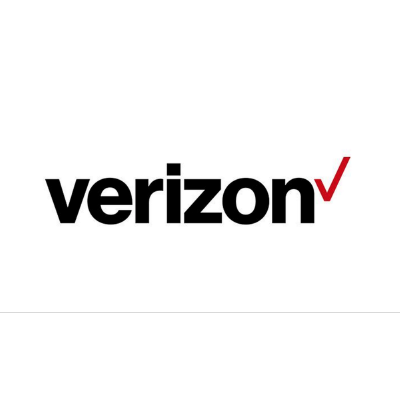 Realtime scenarios from Verisdb and Flexible IR curated list. 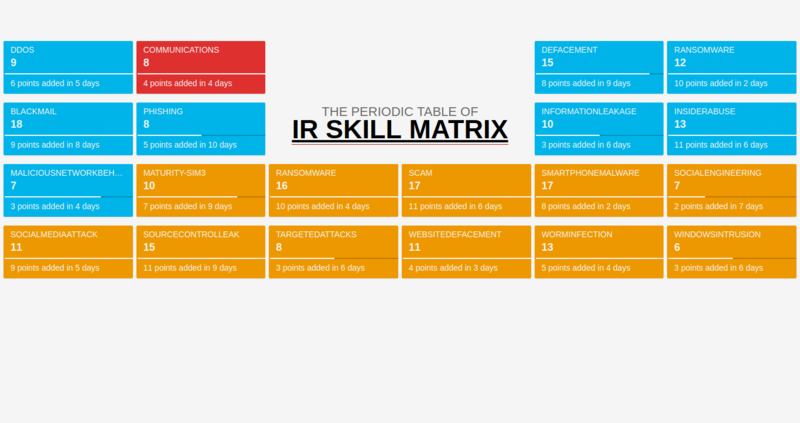 A simple and efficient system for IR skill development. 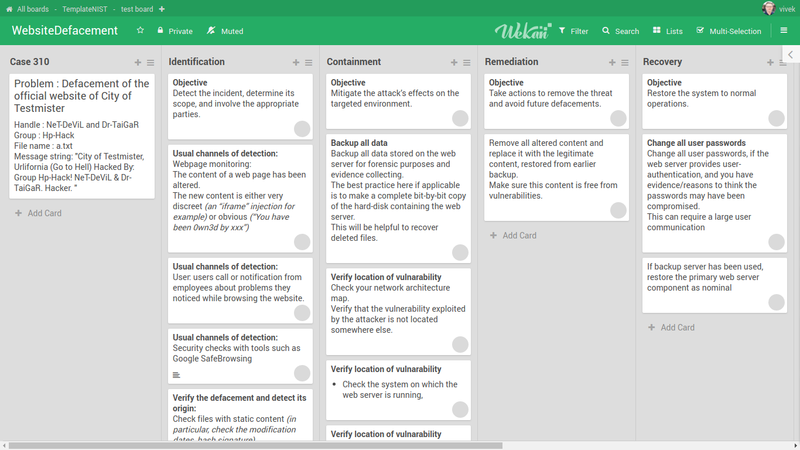 Scenarios can be created by searching for real cases and using the corresponding Indicators of Compromise (IoCs). 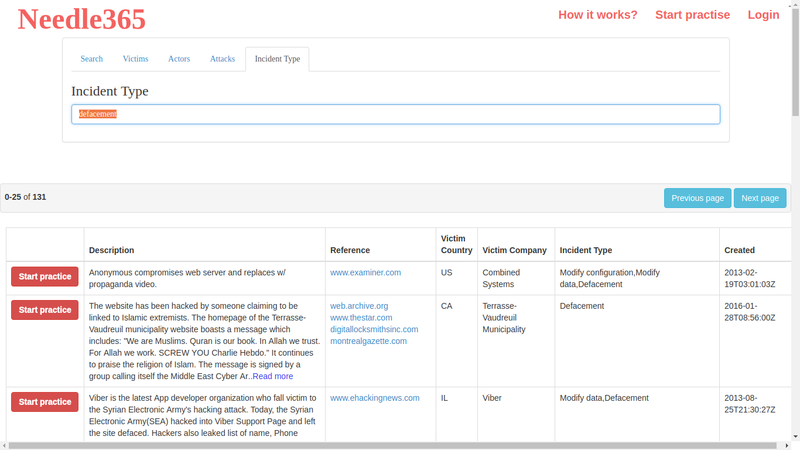 Search realtime scenarios using the advanced search filters, get IoCs and start practising like a similar adversary attacking your organisation. 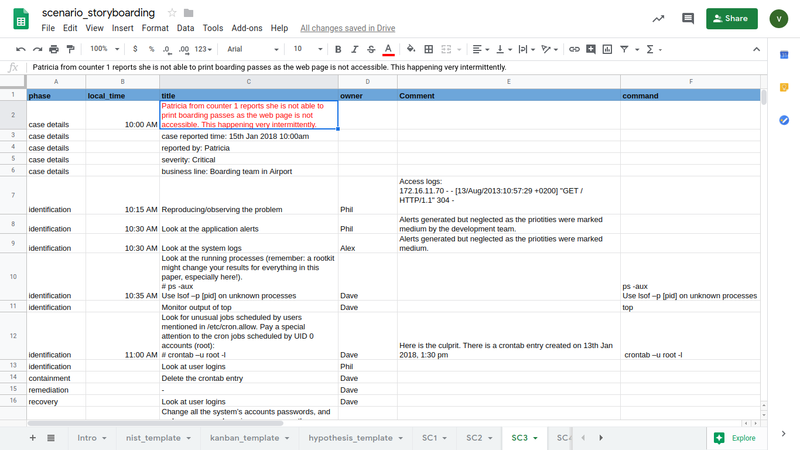 Storyboard scenarios on a excel sheet and run them on the Flexible IR kanban boards. This is based on cyber exercise playbook as recommended by Mitre. The handlers simulate incidents, get points and move up the ladder. Every practise session is guaged based on Tools,Process and communication. 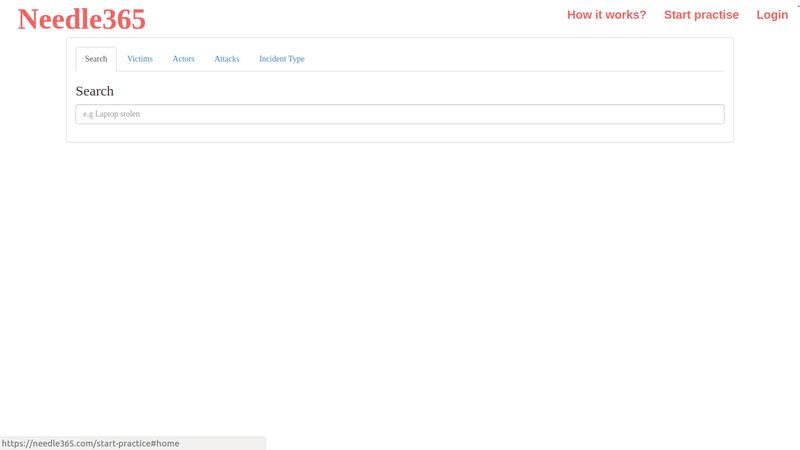 Search in VerisDB real incidents and then practise them on our platform. 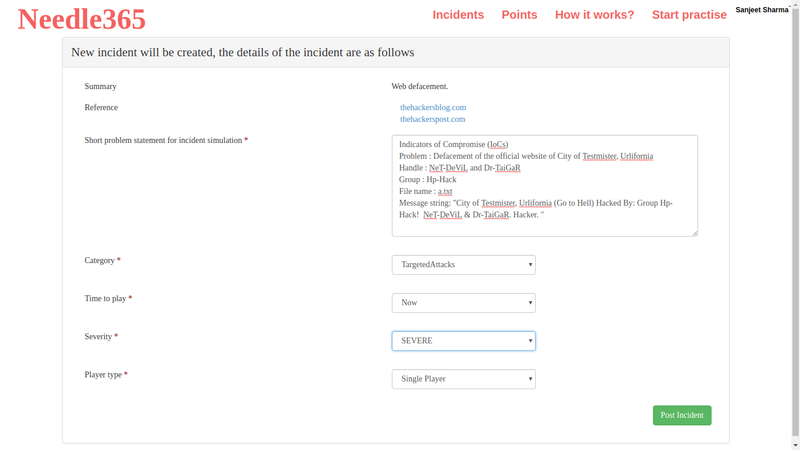 Score points based on each incident and how you handled them. Your message is important to us. We will ensure to get back within 24 hours. We will contact you soon! Message not sent, please try again.